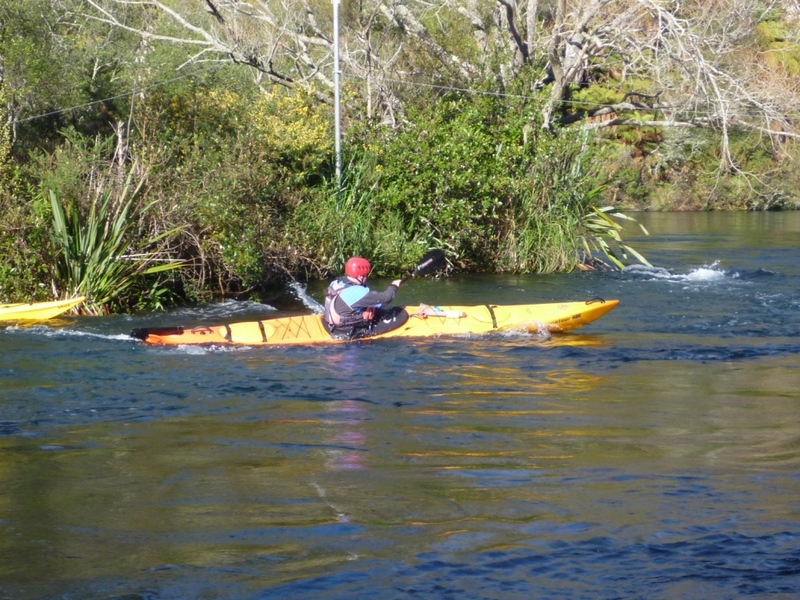 DAY 1 & 2: Taupo/Waikato River: The first weekend is an introduction to kayaking and white water. 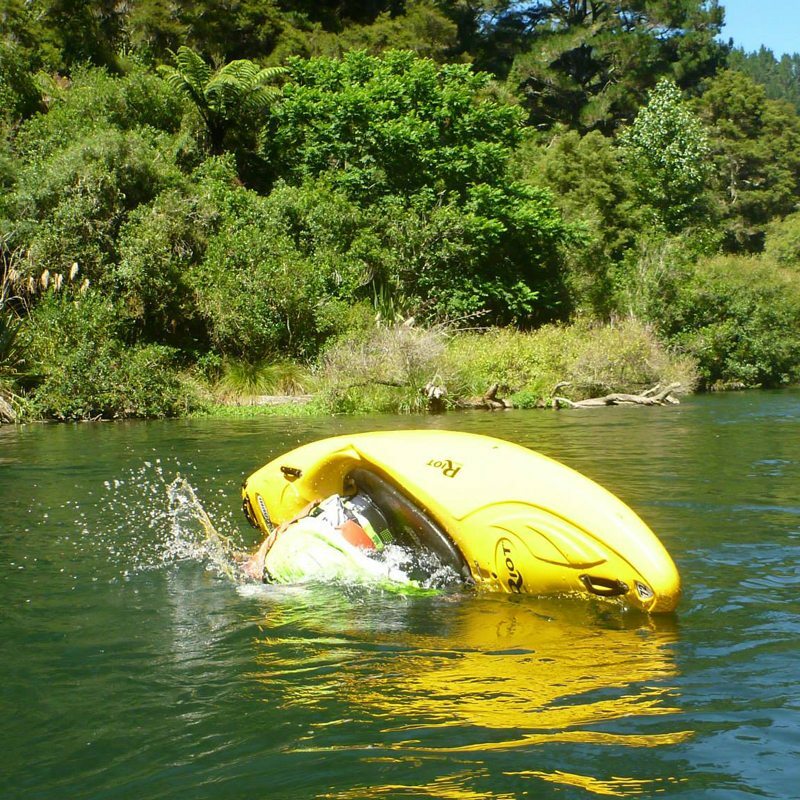 We start with confidence routines and wet exits in the pool and then progress to the Waikato River for an introduction to white water kayaking and river hydrology. 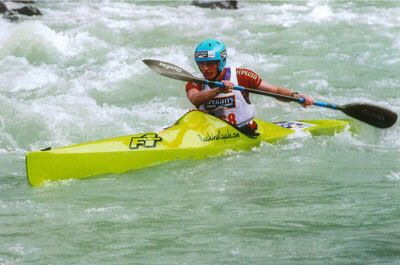 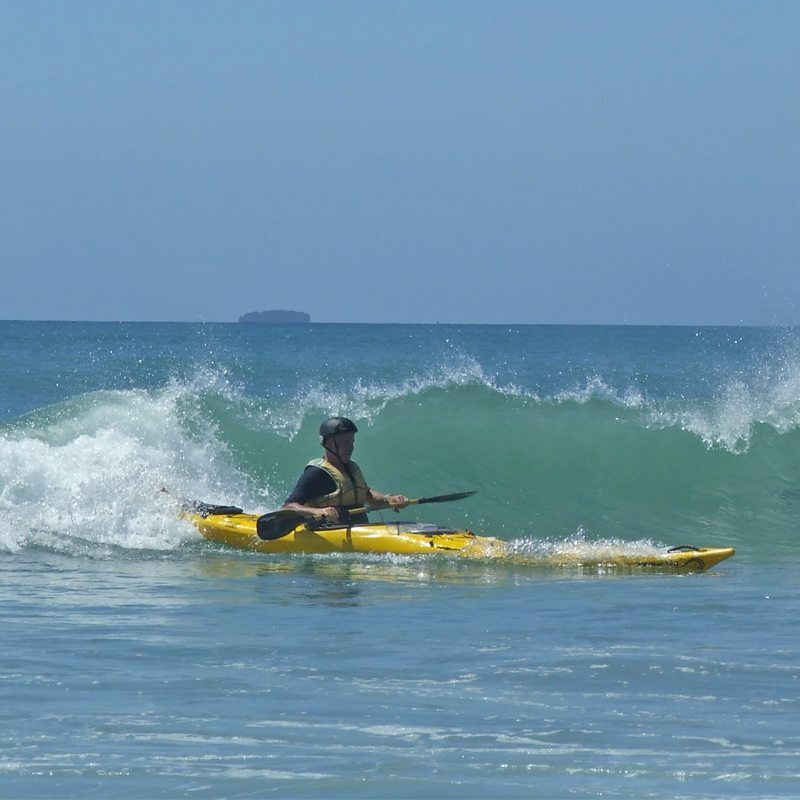 This weekend will include all equipment and use of our fleet of white water kayaks. 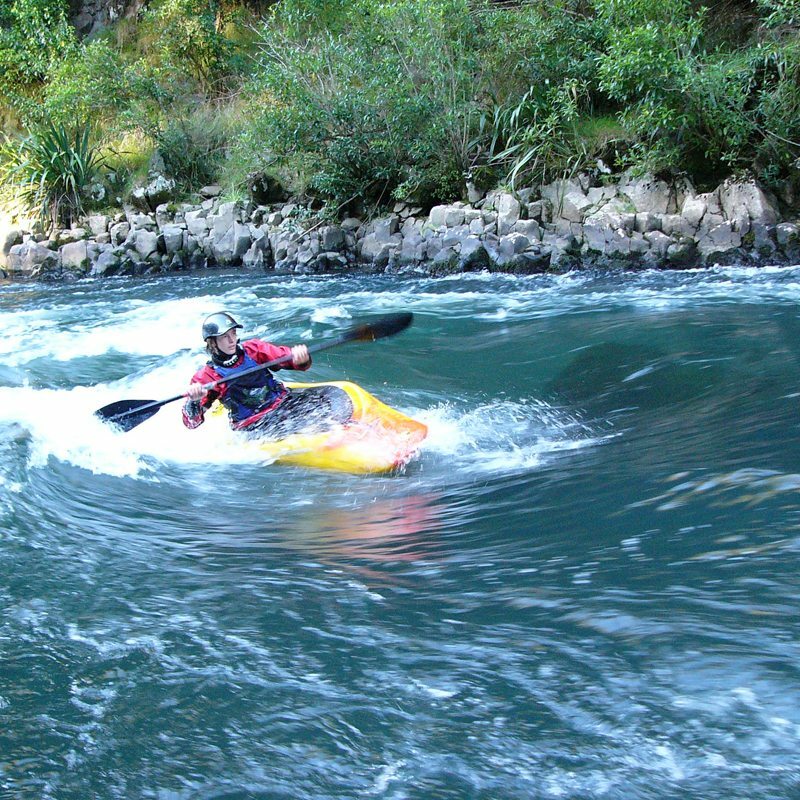 Day 3 & 4: Mohaka River: We leave the white water kayaks behind and begin to use multisport/sea kayaks in preparation for the race. 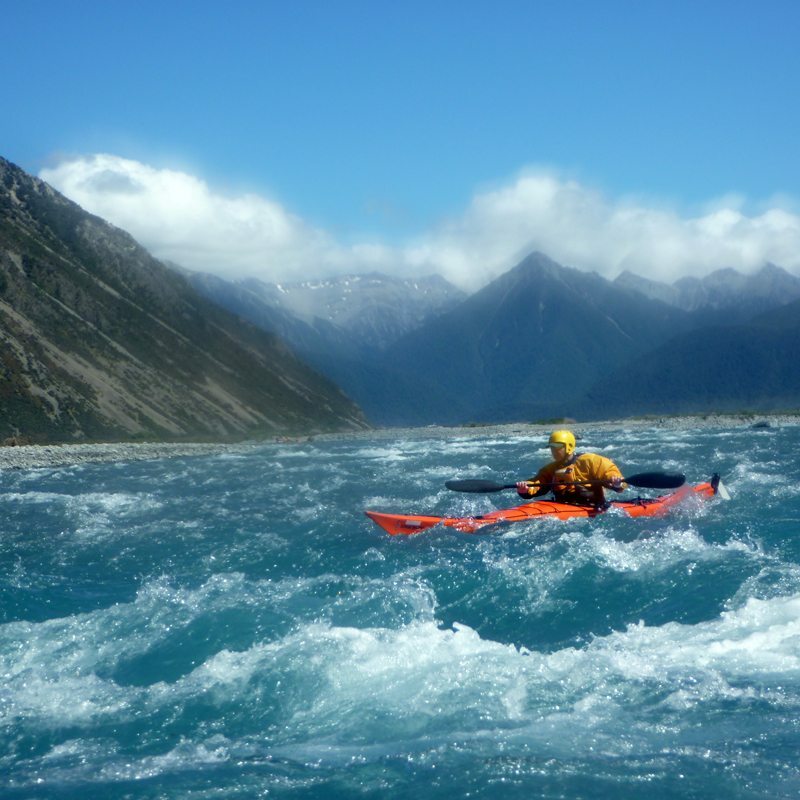 We spend every day on the river, encouraging you to push your boundaries, increase your knowledge and develop your kayaking skills on white water. 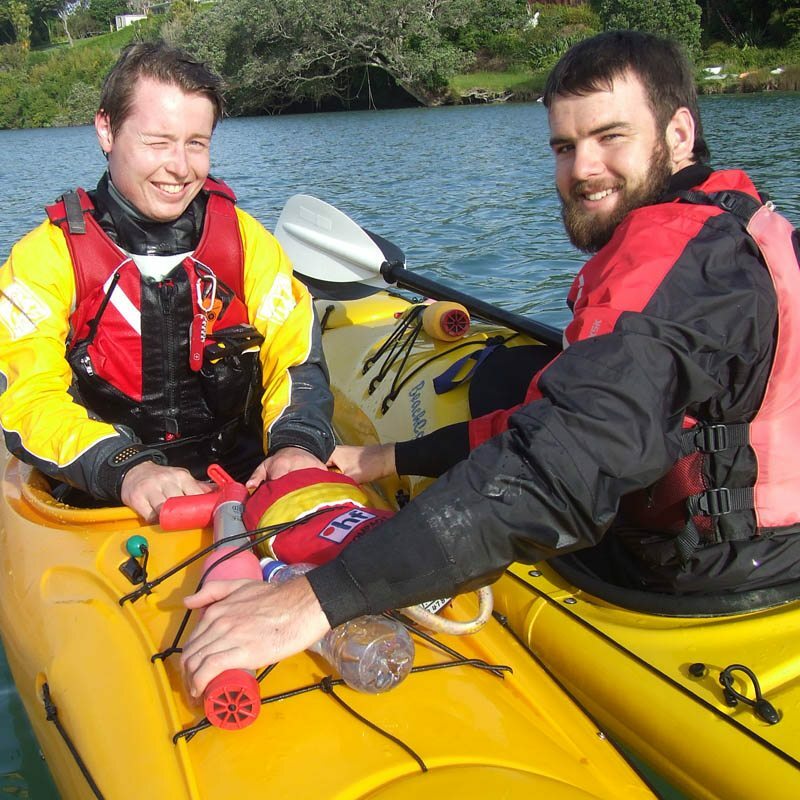 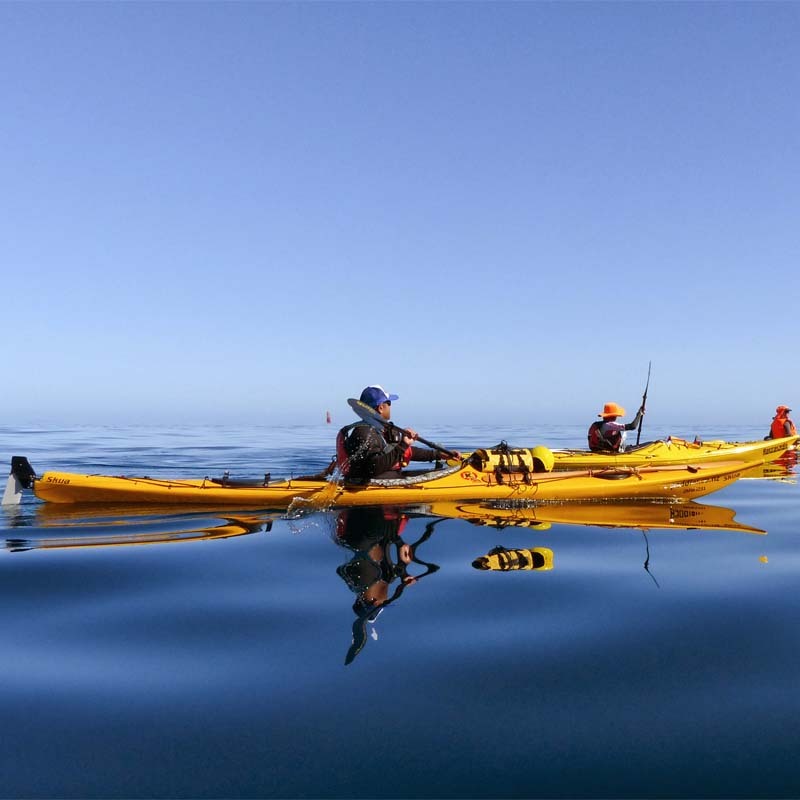 Peer and self-rescues are taught and practised to a high level so you can be assured that you can look after yourself and your friends while kayaking. 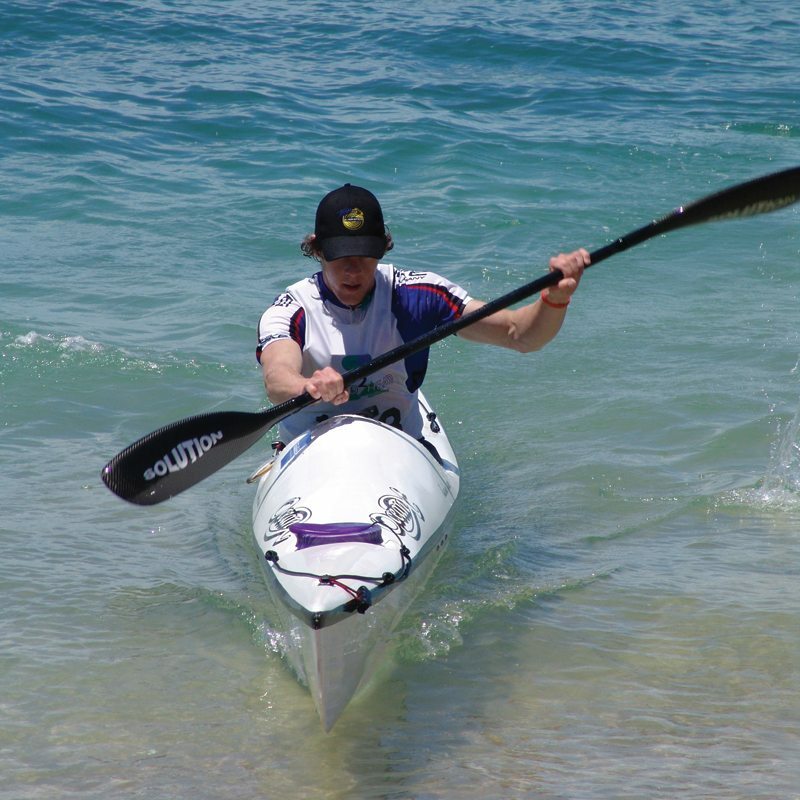 We cover all the skills and techniques you need to keep you heading down the river upright and in the right direction. 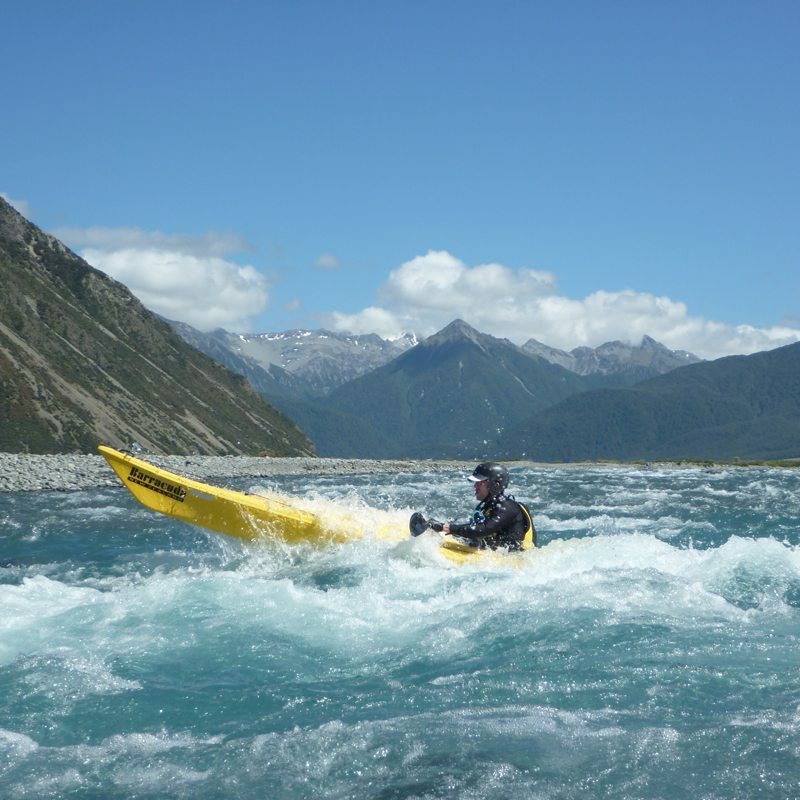 On the final day of your course, it’s all about fine-tuning your river running skills and prepping you for your Grade 2 Certificate Assessment later in the day.